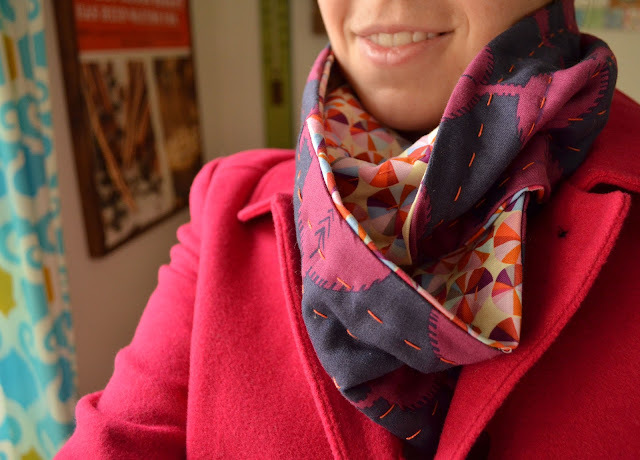 Infinity scarf made with fat quarters. I especially love the hand stitching on it. From Sew Homegrown. I don’t have pets, but this looks really pretty. And I bet it smells nice. Plus I’ve seen witch hazel in the drug store but never know what it’s used for. Homemade flea repellent for furry friends, from MAKE. Whoa! 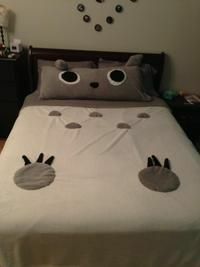 A totoro bed! Spotted on Cut Out and Keep. A six‐month pinhole exposure with a beer can! Magical. Maybe one day I’ll give pinhole photography a try too. Story on The Photographer. 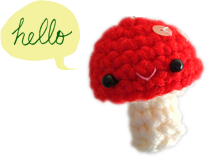 A very sweet creature to make for Valentine’s Day. Plush kiss generously shared for free by Heather Jarmusz on Ravelry. If you’re looking for more sweet things to give to loved ones check out Heidi Kenney’s awesome valentine printable! And last but not least, there are still a few more hours left to enter the Giraffe neckwarmer giveaway before it closes tonight at midnight!